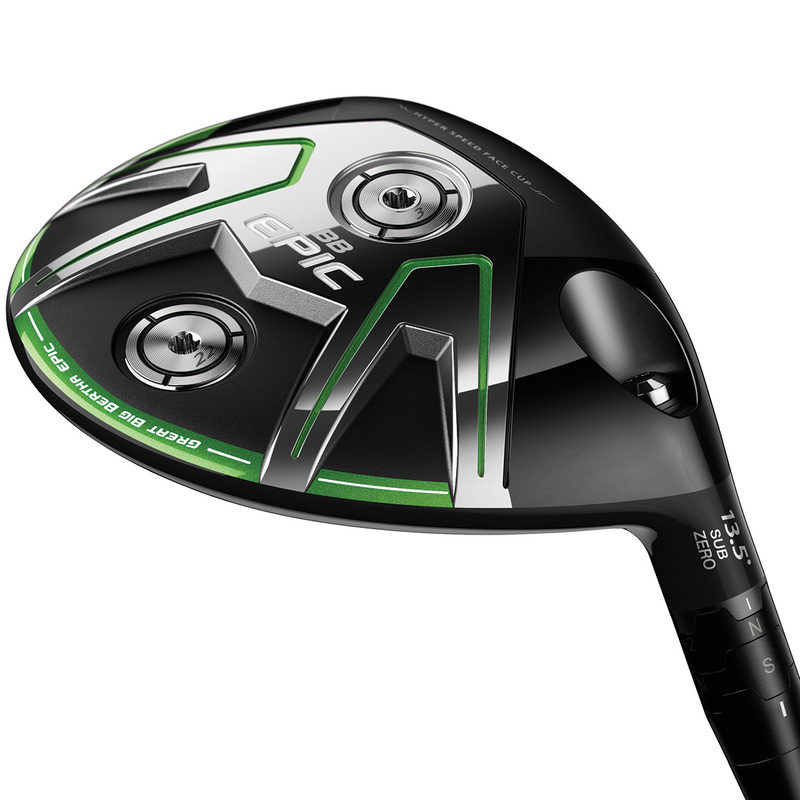 The Epic Sub Zero from Callaway Golf is targeted at any golfer seeking a long, accurate, controllable and easy-to-launch fairway wood. 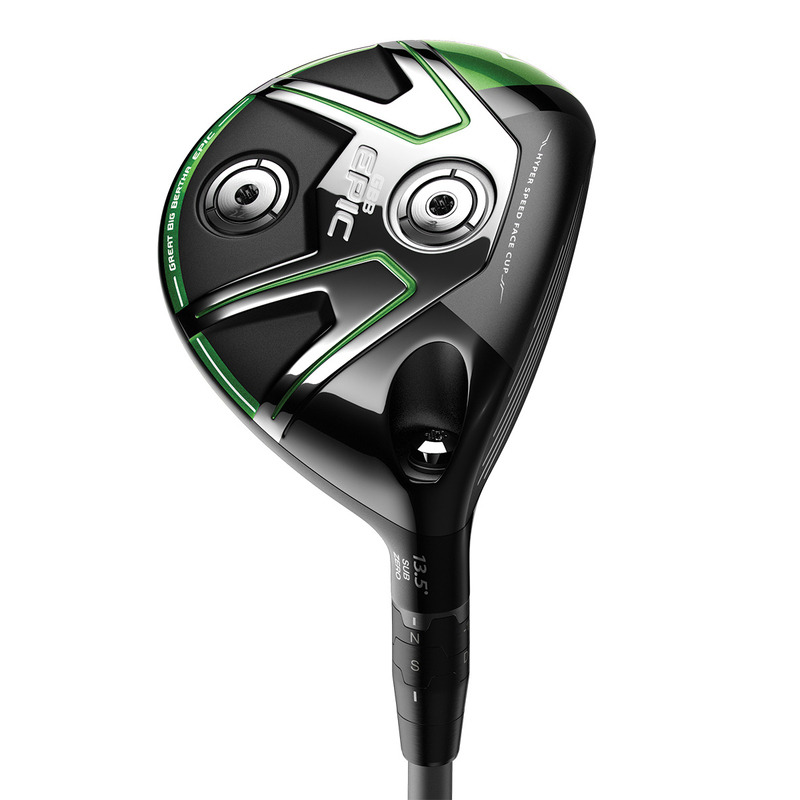 The Sub Zero will appeal to the better player with a traditional head shape with adjustable head weights to give the golfer a choice of different spin rates for a combination of distance and control. 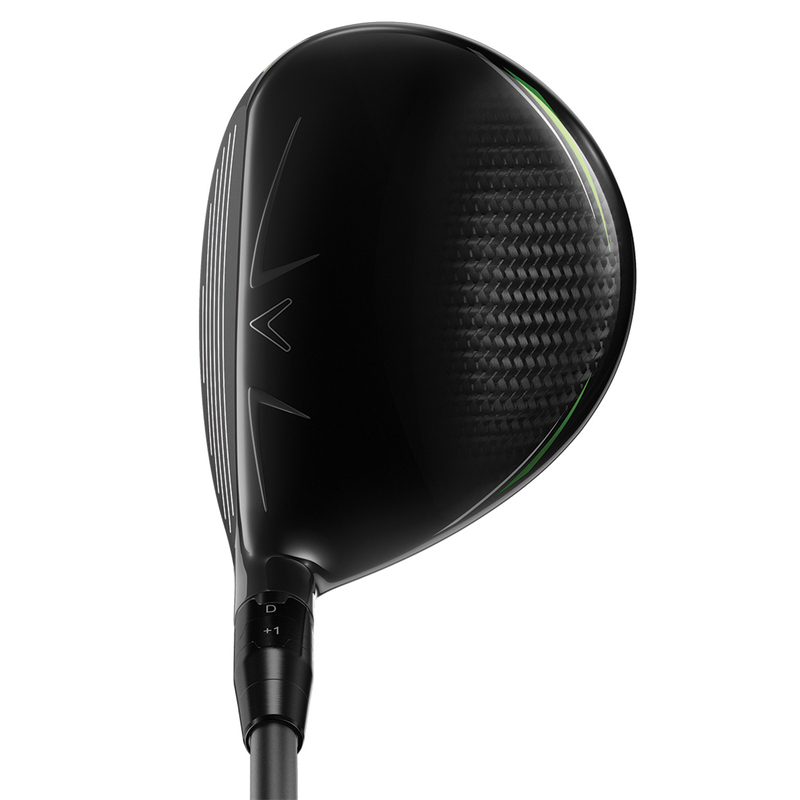 The fairway features a lighter than steel triaxial carbon crown which is 78% lighter, this weight saving has been redistributed into specific areas of the club head to lower the centre of gravity and to increase the moment of inertia, for extreme forgiveness and to make it mush more easy to launch your ball up into the air. 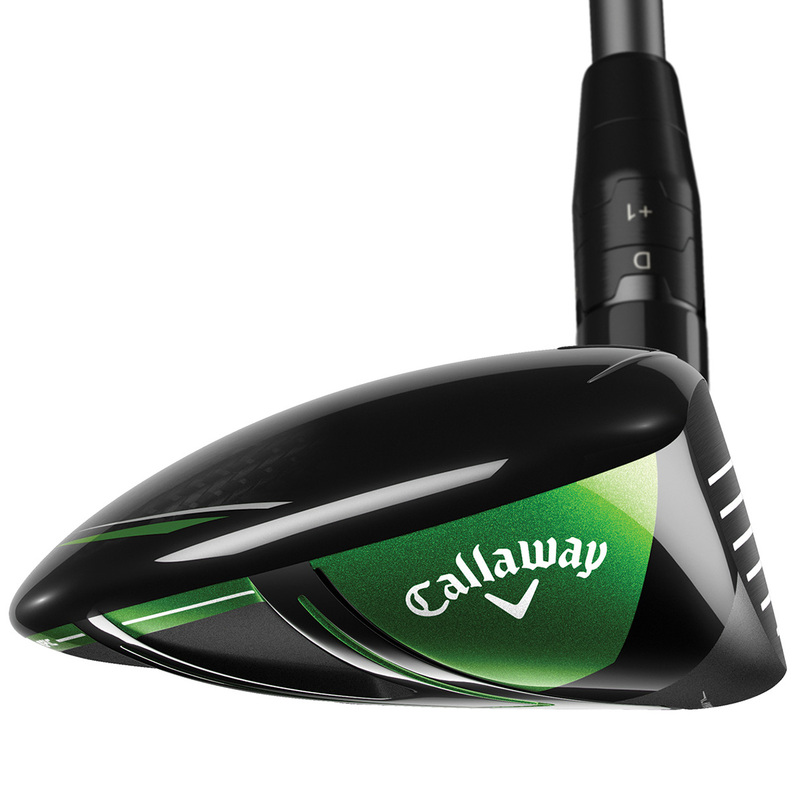 This face technology flexes and releases more uniformly to increase ball speed across the bottom and face. This thin and flexible rim enhances distance to help you gain more yardage down the fairways. Speed Step technology gives an extra boost of speed, with a aerodynamic head shape developed by Boeing that improves airflow to increase speed through the golf swing. This gives you extra distance without any added effort. 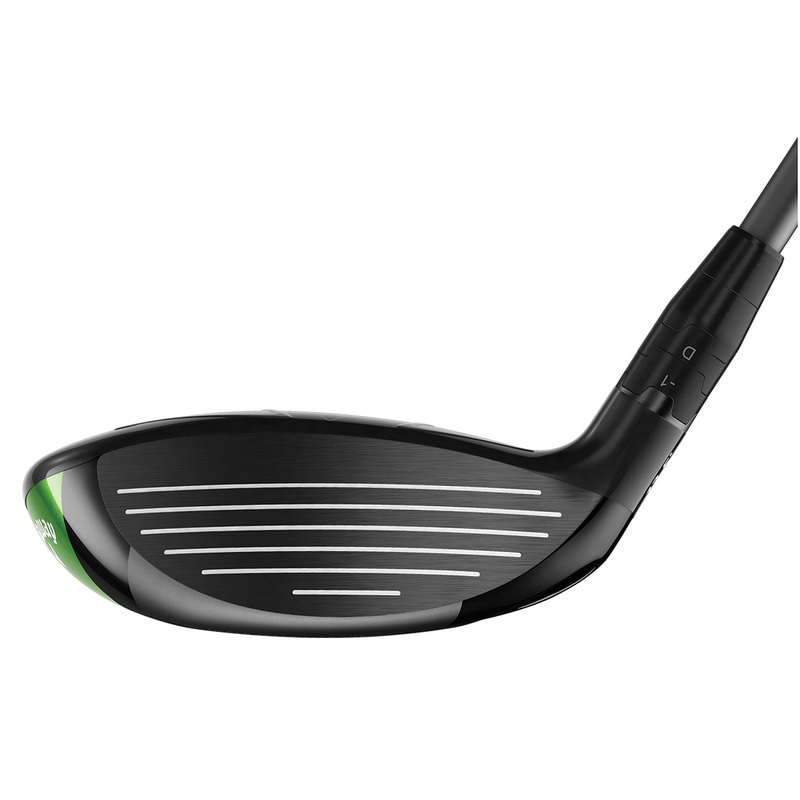 This fairway incorporates interchangeable weighting which allows the golfer to adjust the launch and spin rate, plus features an OptiFit Hosel which allows you adjust the club head position. This aids in precise shot-shaping and adjustment of lofts if required, or to simply change shafts with ease. This Epic Sub Zero fairway wood also comes with its own branded head cover.